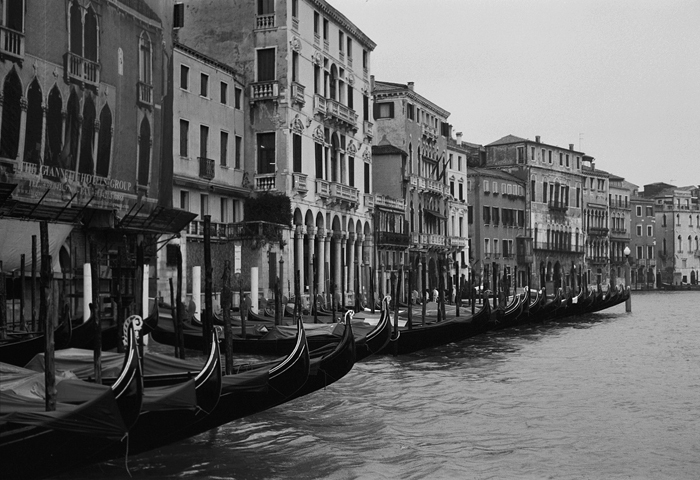 Italy, Venice, 1990 - Venice is certainly one of the most spectacular and unusual cities in the world. It is, at the same time, one of the most troubled in its infrastructure. Disposal of sewage is a huge problem, as many of the original houses have no proper way to dispose of waste.